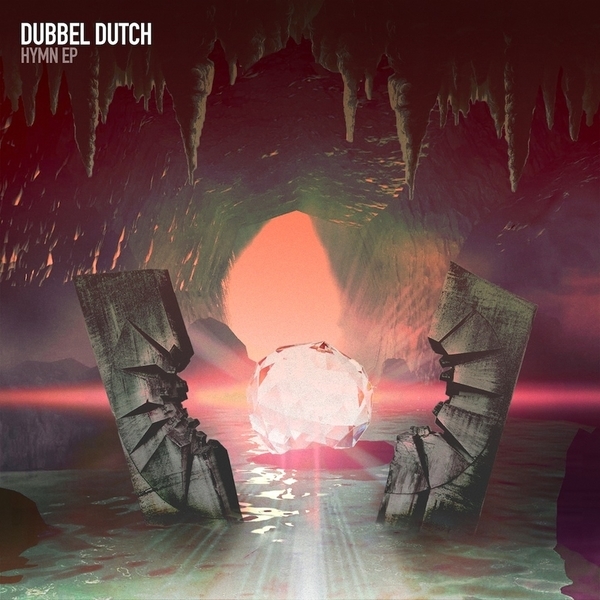 Hot on the heels of their scorching UTTU drop, deadly American dancefloor unit Dubbel Dutch come with piping heater 'Hymn'. It features four of their signature, stripped-down but bulky creations, following similar trajectories as Jam City, DJ Haus and Bok Bok towards a hybrid synthesis of Grime and House for future times. From the top, 'Open Up' bats out stentorian floor toms, buckled synths and strafing bell melodies like some kinda wedding processional for Wiley. Ruder yet is 'Darq', a boiled-down reduction of Bubblin' synths and Eski twitches with a snakestylin' syncopation, while 'Heartbruk' feels like some Italian trance-meets-martial Afro House. The aptly titled 'Hymn' completes the sound with a curiously uplifting melody full of dancefloor sentimentality but falling just the right side of outright cheese. Like we say, this is a RUDE look. Tip!